Michael S. Weisbach is Professor and the Ralph W. Kurtz Chair in Finance at Fisher College of Business at Ohio State University. He also serves as a Research Associate of the National Bureau of Economic Research. He has previously taught at the University of Illinois, the University of Chicago, the University of Rochester, and the University of Arizona. 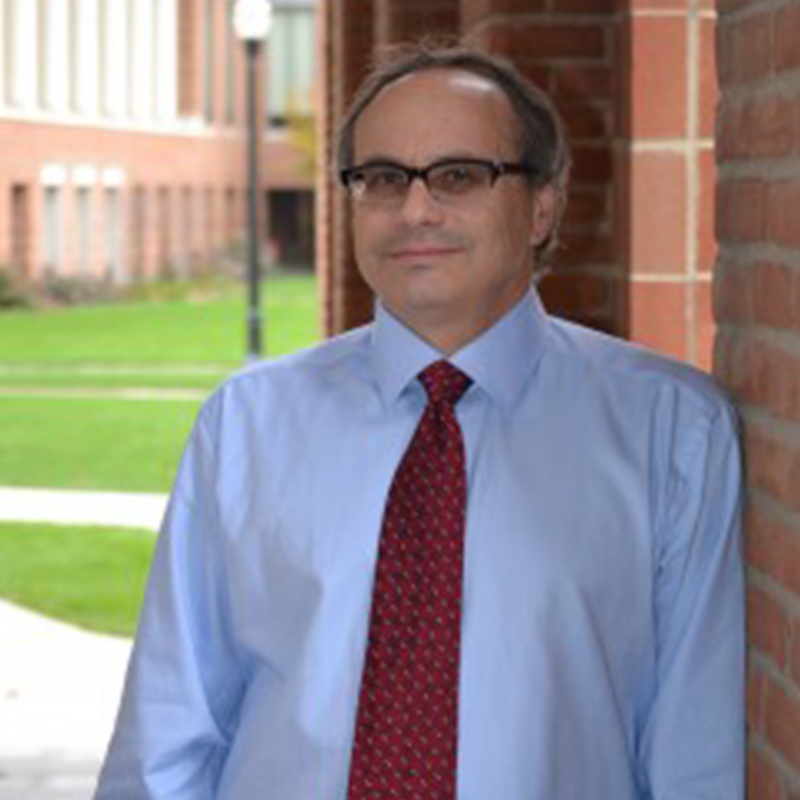 Professor Weisbach is a former editor of The Review of Financial Studies, one of the leading academic journals in finance, and has been an associate editor of five other academic journals. Professor Weisbach has broad-ranging research and teaching interests in finance and economics, with specialties in corporate finance, corporate governance, and private equity. Michael earned a BS from the University of Michigan and a PhD from Massachusetts Institute of Technology.